A number of exciting Ruapehu sporting events will take place in the region over the next few months. If you have a competitive streak, Tongariro National Park is the place you want to be. 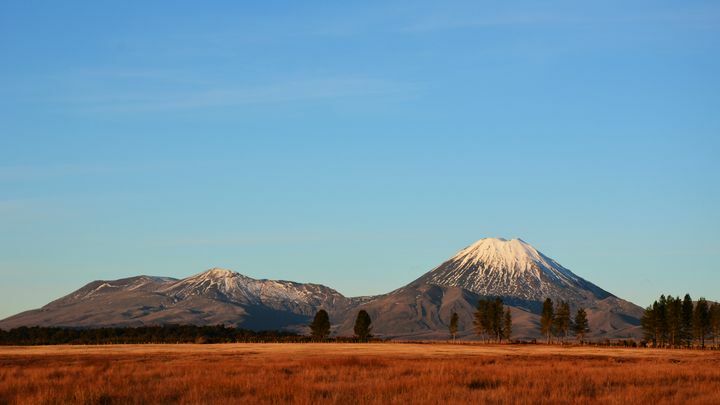 It’s no secret that the Tongariro region is abundant in outdoor activities. In fact, many visit the area purely to participate in these. Whatever the time of year, there is always something exciting to be a part of. We are now at the peak of the Mt Ruapehu ski season which is attracting visitors from far and wide. And from October all the way through to January 2019, you can sign up to participate in some of our most popular multi-sport events. Whether it’s your first time taking part or you’re giving it a go for the umpteenth time, these Ruapehu sporting events are amazing achievements for everyone involved. Looking for a way to smash some goals? Signing up for one of the upcoming Ruapehu sporting events is sure to take care of that. Once you’ve got your name on that list, the goal is set and you can begin your efforts to achieve it. If you’re anything like past participants, you’ll just want to do it all over again. These events are truly an experience like nothing else. Ruapehu sporting events incorporate a mix of skiing, running and cycling, hence why we call them ‘multi-sports’. Covering various parts of the region, participants are able to be completely immersed in the unbelievable landscape. Each of the upcoming Ruapehu sporting events are very impressive feats. To be able to say you’ve completed one will give you all kinds of bragging rights. What Ruapehu sporting events can we look forward to? This is an iconic event that many look forward to all year. The four-stage adventure begins at the top of Turoa Ski Field and ends at the Powderkeg Bar at the foot of Mt Ruapehu. This event is now into its 26th year and continues to be as popular as ever before. It’s time for you to see what all the fuss is about. Enter by yourself or as a group. The event finishes up with a barbecue and prize giving at the Powderkeg. This scenic cycle race spans a whopping 114 km of Taumarunui and surrounding areas. Riders get to experience what locals call the ‘Ohura Circuit’. Expect a mix of uphill and downhill across smooth country roads. This event can be tackled as an individual or as a pair. 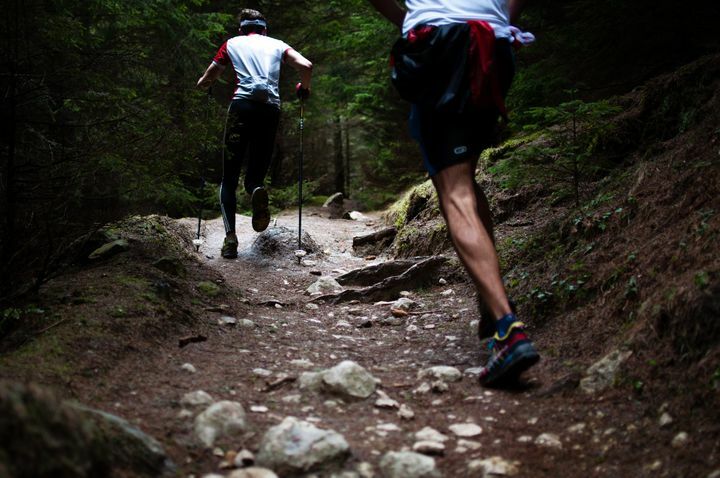 The course is divided into two stages for those who’d like to share some of the kilometres with a friend. This 20 km run uses the Round the Mountain Track to take runners all the way from Whakapapa to Turoa. 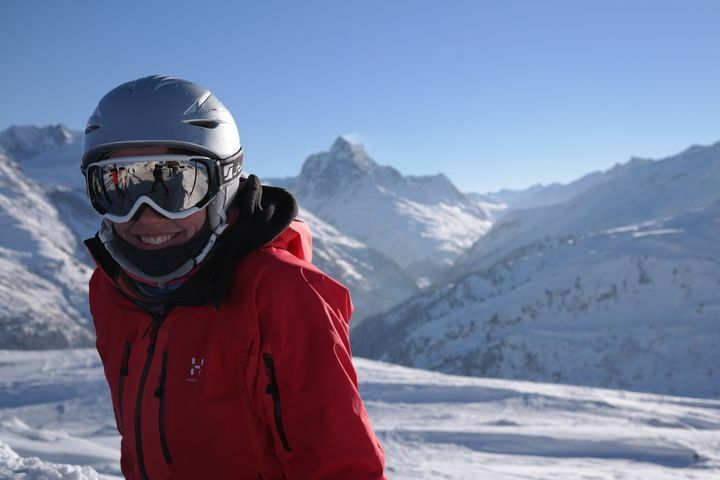 Covering 1,000 metres of vertical descent as well as some spectacular scenery, this is an exhilarating experience that has participants returning year after year. Witness ancient lava flows, scoria fields, tussock, waterfalls, rivers and an alpine lake all while taking in the amazing panoramic views of Tongariro National Park. This 26 km off-road adventure is considered the most scenic and varied courses in New Zealand. Celebrating its 15th anniversary, the Tussock Challenge is expected to hit its 500 participant limit this year! This course spans the heart of Tongariro National Park, beginning at the Desert Road and finishing up at Chateau Tongariro in Whakapapa. 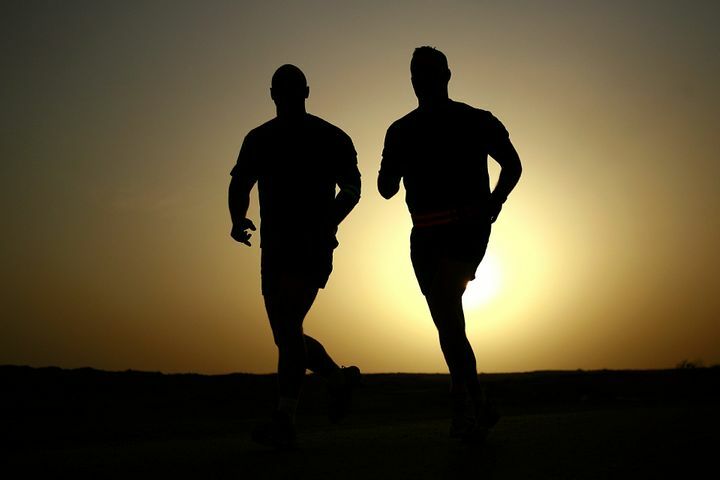 You don’t need to be an experienced runner, many choose to walk the course. There are also three separate course options including 26 km, 13km and 6.5km. However you decide to tackle it, you’ll pass through the Rangipo Desert and Waihohonu Traverse Track on your way through. It goes without saying that after participating in one of the Ruapehu sporting events, competitors will be in need of a rest. Our accommodation is the ideal retreat at the end of such an active day. Your muscles will thank you as you soak away the strains in one of our outdoor hot tubs. And be sure to refuel and re-hydrate in our onsite Spiral Restaurant and Bar before getting some much-needed shut-eye in one of our freshly renovated rooms. The Park Hotel has been a favoured choice for many past participants of Ruapehu sporting events. Our ideal location makes it easy to get to all of the above starting points as the Tongariro National Park is right on our doorstep. Call us today to book your accommodation. This is your year to tick off a multi-sport adventure in this incredible part of the country. You won’t know what you’ve been missing until you try it.